The declared safe coliform level for the bay is only at 100 MPN/100 ml, making the current result three million times higher and worse. 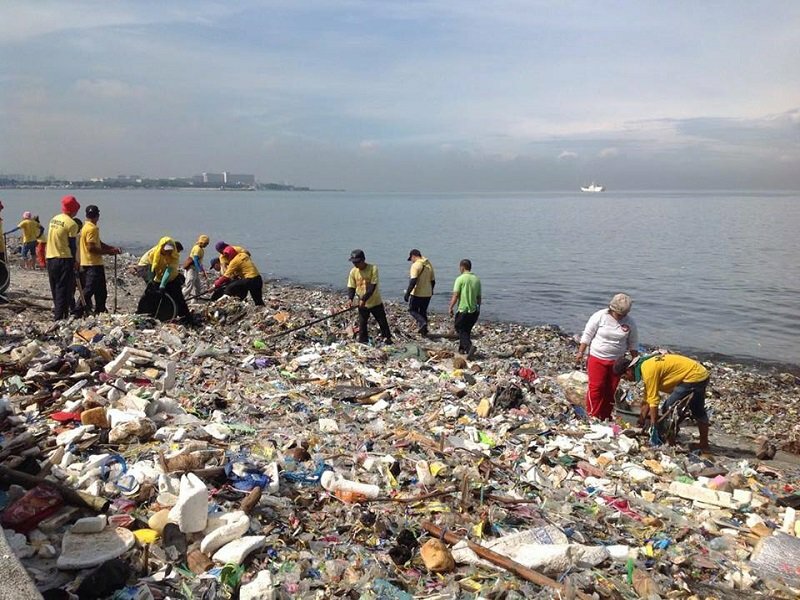 “The rehab of Manila Bay is a very tall order, not only for the DENR but also the other agencies in the mandamus,” Cimatu stressed. Part of the DENR’s rehabilitation strategy was said to fully comply with environmental laws, which they will coordinate and clarify with the surrounding local government units (LGUs). 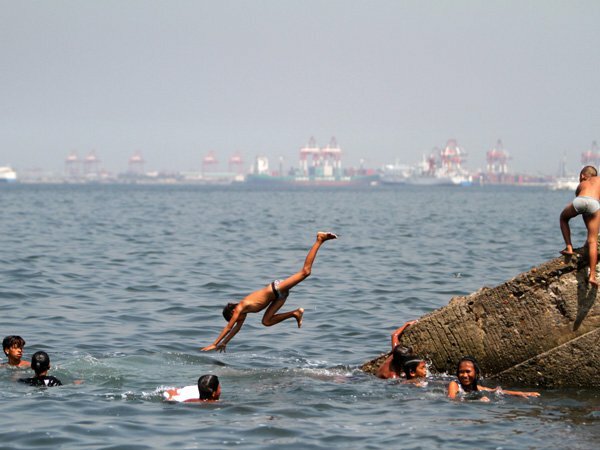 The LGUs around the bay include most cities and provinces in the National Capital Region, Calabarzon, and Central Luzon. DENR’s “morale” to rehabilitate the Manila Bay as soon as possible was said to be raised “because of [their] performance in Boracay.” The government closed the whole Boracay island for six months to make way for complete rehabilitation, which they weren’t able to finish in time (Read: How is the rest of Boracay after the closure? ).